Did you receive a call from the Utah State Tax Commission? Were you informed that you owe back taxes? 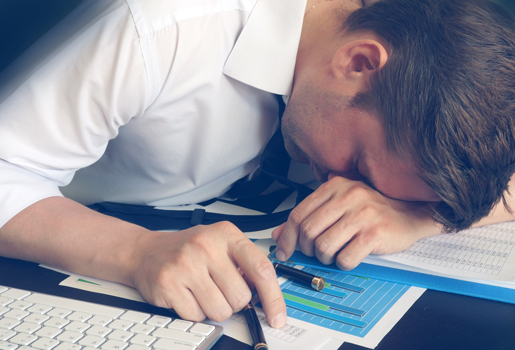 Do not panic because Tax Defense Partners is here to help. Whether your wages have been garnished or a lien has been filed against you, we have got your back. Our Utah tax relief attorneys can resolve your tax problems and deliver quick results. Speak to a Tax Expert about Utah Tax Debt Relief. Contact us now! What Happens When You Don’t Pay Federal & Utah State Tax? The Utah State Tax Commission and the IRS are allowed to facilitate legal collection actions over a period of 10 years, to satisfy your tax debt. Their persistence can cause tremendous amounts of stress and pressure on the average taxpayer. In some cases, you couldn’t pay your taxes on time due to an honest mistake. However, you may have a hard time, even when you are just trying to reach a government representative to provide an explanation. That’s why you need the expertise of a tax attorney to determine the best tax resolution option. 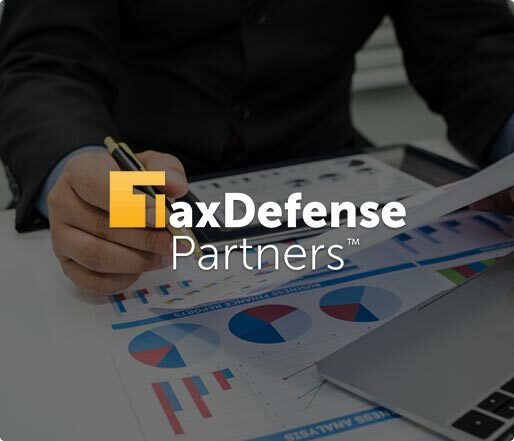 Tax Defense Partners has helped a wide variety of taxpayers by applying for tax debt resolution options such as monthly installment payment plans, offer in compromise, penalty abatement, and innocent spouse relief. You should keep in mind that each choice comes with their own advantages and disadvantages. For example, tax penalties will still be added to your bill if you opt for an installment payment plan. Can you afford to pay these additional costs until your entire tax debt has been cleared? Don’t worry. Our Utah tax attorneys will determine the best course of action based on your current financial situation. I cannot afford the tax repayments due to a sudden change of circumstances. What should I do? In this case, you should contact the IRS immediately. You should never let your outstanding tax liability go into default because you will just end up paying more than what you were initially required to. There are always other options available and Tax Defense Partners can talk you through them. I usually pay my rent via direct debit. However, the IRS deducted my funds as I owed back taxes. How can I correct this issue? This is a clear sign that direct debit is no longer a feasible option for paying back taxes. The Utah State Tax Commission or the Internal Revenue Service will continue to debit it because they assume that you can afford it. So, it is important that you sound out. Contact Tax Defense Partners for more information. I am worried because I have just missed an installment payment to the IRS. Am I in trouble? No, you are not in trouble. The IRS understands that taxpayers can face financial difficulties at any time and failing to pay back taxes may be an honest mistake. In this case, you should ask the state tax authority for penalty abatement. Hire The Best Tax Debt Defense Team in Utah Today! Since our inception, Tax Defense Partners has helped many taxpayers in Utah saved thousands of dollars from the Utah State Tax Commission, through stellar tax debt resolution services. In the event where the state tax authority oversteps their bounds, you need to protect your rights. This is where our Utah tax attorneys come in. We can find ways to bring down your tax debt or even eliminate it. Call us at 800-600-4300 today to schedule a free consultation.